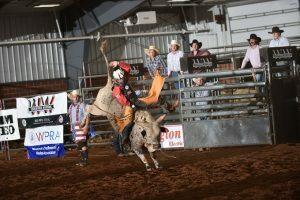 In 2017 (2018 PRCA SEASON) Pro Rodeo Oklahoma (PRO) brought the PRCA/WPRA Rodeo and their legendary professional Cowboys and Cowgirls to a world class facility, at the Grady County Fairgrounds Arena. 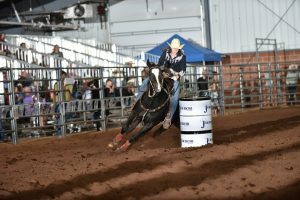 This event captured the heart of rodeo and highlighted the many things Grady County and its surrounding communities had to offer. Sadly The 2018 PRO Rodeo Oklahoma PRCA/WPRA Event at Grady County Fairgrounds Arena is CANCELED. 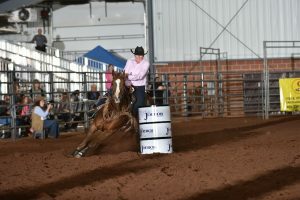 Pro Rodeo Oklahoma values hard work, service before self, and believes that integrity and honor are not catch phrases; they are a way of life and carry over into our business, PRO is Veteran owned and operated, and we look forward to serving you in your community. 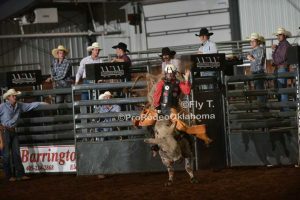 With only the sky as our limit, PRO looks to bring events like this premiere Rodeo to an Oklahoma community near you! 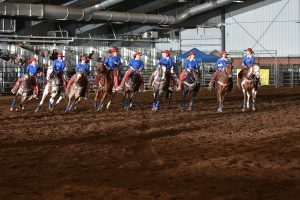 Become the “go-to” event for all the top PRCA/WPRA Cowboys and Cowgirls. Develop long term partnerships with the PRCA, WPRA, local and national business owners.  PRO’s goal is to highlight the wonderful people of Oklahoma and provide premiere entertainment at affordable prices. 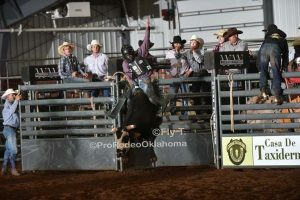 Team Pro Rodeo Oklahoma is standing by to promote a rodeo in your hometown just reach out to us and we will be glad to make it happen!